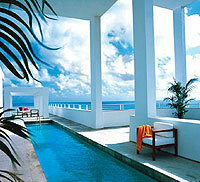 South Beach has many beautiful hotels, finding the right hotel can be no easy task. 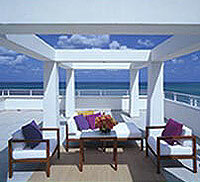 Let VIP South Beach be your guide to finding the perfect South Beach hotel suited to your tastes and needs. We at VIP South Beach have personally been inside each and every hotel in South Beach Florida and will guide you to the best South Beach hotels for the price range you have in mind. 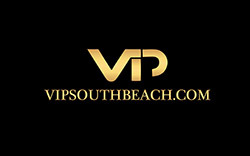 We at VIP South Beach will do everything we can to ensure that you get the best rates available. All South Beach hotels have their own unique trendy style and atmosphere. We at VIP South Beach have a first hand knowledge of all South Beach hotels and will personally give you all the details that will help you in making the right choice for your ultimate South Beach experience! 5 Reasons For Booking Your South Beach Florida Hotel with VIP South Beach inc.
VIP South Beach will personally assist you in finding the right South Beach Florida hotel. After you let us know the price range you have in mind we will guide you and make our recommendations of the best South Beach hotels suited to your taste and needs. We at VIP South Beach has been inside each and every South Beach Florida hotel giving us first hand knowledge in finding the perfect South Beach hotel for your South Beach experience. No matter what your price range we at VIP South Beach will do are best to ensure that you are making the right choice in booking the best South Beach Miami hotel for you. VIP South Beach will also let you know which of the many South Beach hotels has the best and most convenient location in South Beach Miami Florida. VIP South Beach will do everything possible to ensure you get the best rate for the South Beach hotel that you choose. 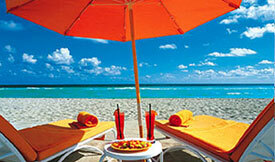 Contact VIP South Beach today and let us be your guide in finding the perfect South Beach Miami Florida hotel for you. This brand-new elegant, five star beach front South Beach hotel is a stunning Art Deco masterpiece in the heart of trendy South Beach Miami Florida. This hotel is truly at home amidst the beautiful people and extravagant elegance of South Beach. Simply walk out the hotel’s back door and you will find yourself on miles and miles of pristine beaches framed by warm South Beach Miami Florida sunshine and cool sapphire waves. When you are ready to enjoy the flavor of South Beach, everything from fine dining, nightclubs, art galleries, and world class shopping are within easy walking distance. This Hotel ensures you will do everything you have to do in South Beach Miami in style! Contact VIP South Beach for more information on this luxury hotel. Another one of our featured hotels is a beautiful All-Suite South Beach hotel is definitely a well-kept secret, known for its luxurious style with public modern art galleries which include examples of stunning modern art from well known artists. 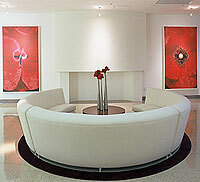 With 93 suites, including 8 penthouses, this is a place where world class services meets fine art. This classy modern-style South Beach hotel is situated like a sparkling jewel on the white sand beaches of the beautiful waters of the Atlantic Ocean. Contact VIP South Beach for more information on this beautiful hotel. 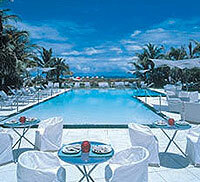 This Art Deco hotel is a Member Of Preferred Hotels And Resorts and has several distinctive room types awai ting you. The rooms in the Historic Tower boast magnificent views of the Atlantic Ocean or the South Beach cityscape, and are elegantly appointed with Art Deco style wood furnishings. The deluxe rooms in the Cabana Wing have private terraces and overlook the hotel’s striking Infinity Pool. The room decor is inspired by the serenity of Asian Design with crisp white, soothing ivory, rich camel and classic warm brown tones. There are a total of 150 rooms, including 36 Deluxe Cabana rooms, eight suites and our one-of-a-kind Triplex suite. Contact VIP South Beach for more information on this Art Deco hotel.